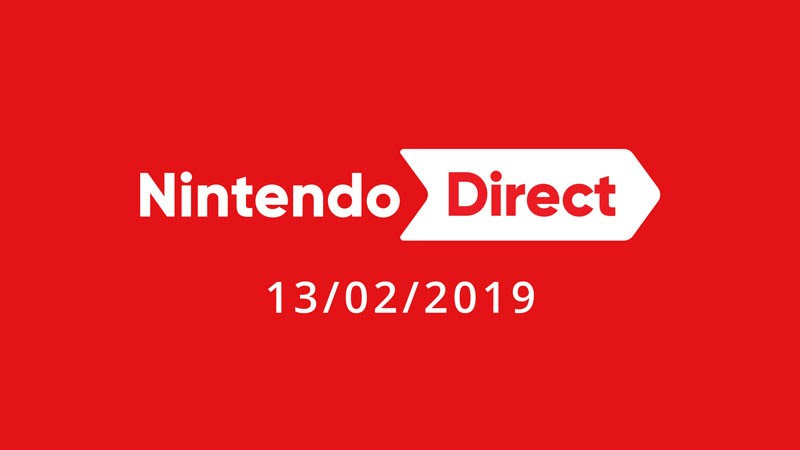 Well folks, the rumours have at last been confirmed that there is indeed a Nintendo Direct coming on February 13th. The February 13 Nintendo Direct will go live at 2pm PT and will run for approximately 35 minutes. It will focus on upcoming Switch titles and will also feature Fire Emblem: Three Houses.